Thank you for visiting Rancho Automotive & Alignment, the premier auto repair facility in Las Vegas, Nevada. Rancho Automotive is locally owned and operated. 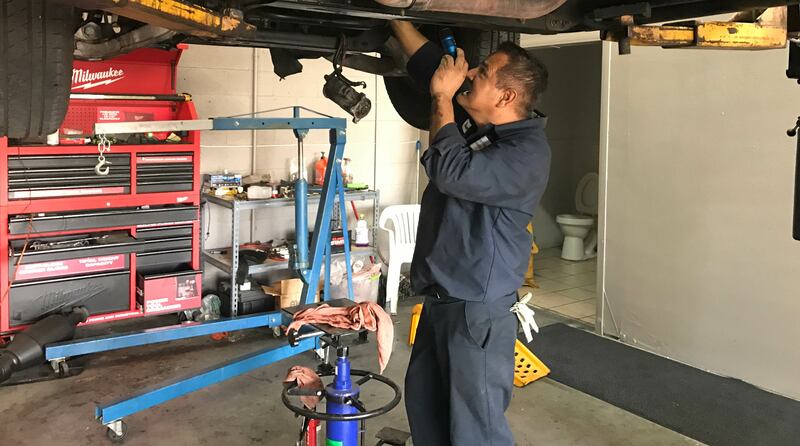 At Rancho Automotive we employ knowledgeable technicians with the latest in diagnostic equipment to determine what needs done on your vehicle and get you back on the road as soon as possible. 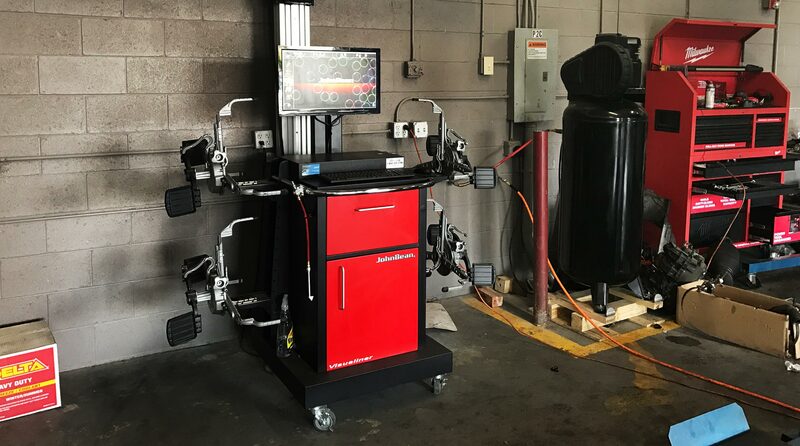 Rancho Automotive has invested in the factory scan tools for a great variety of vehicles makes and models so you have another option besides the long wait at the dealership. Give us the opportunity to service your vehicle and be your go to Auto Repair Shop in Las Vegas, NV. Rancho Automotive services foreign and domestic vehicles. Wether it is big jobs or small jobs, we will be happy to assist you with your Auto Service needs in Las Vegas NV. 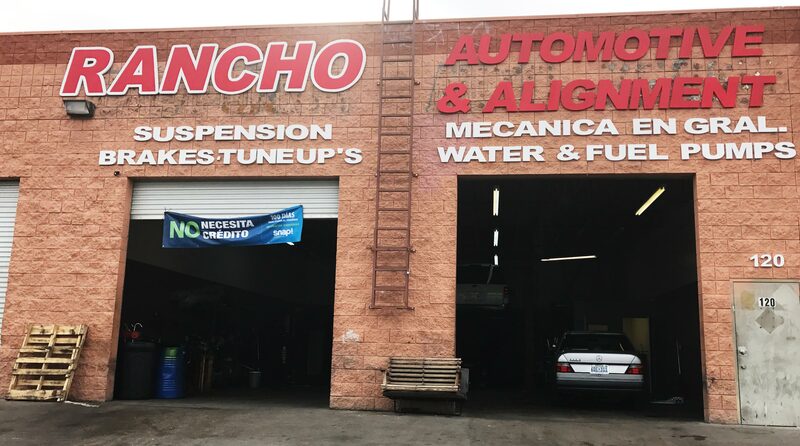 Also, Rancho Automotive has secured the latest in alignment systems so go ahead and come by for your complimentary alignment check! Come by and talk to our dependable service professionals about your Automotive needs. our rates are affordable and our staff very depandable to make your repair experience an enjoyable one.